People have different priorities when shopping for a car. Some want a spacious 5 door vehicle so it’s easy for them to get a baby car seat in and out of the car, and others want a flashy 2 seater sports car. The needs are different depending on an individual’s circumstances and lifestyle. So, what about if you’re looking for a suitable tow car to pull your caravan or trailer? Well, you’ll need a car that can cope with the rigours of towing. However, if you only tow a few times a year, it’s not really necessary to opt for a pickup truck. Here you can take a look at cars that make for great towing vehicles, whilst also being practical everyday cars. A BMW for towing - who would have thought? Yes, it’s a luxury car, but this vehicle is fitted with a six-cylinder engine. It’s able to generate more than 300 horsepower and 400 pound-feet of torque, making it a top car for towing. 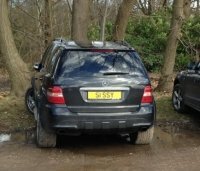 Whilst it’s an expensive vehicle, it’s certainly worth splashing out on. You pay for what you get, which in this case, is a popular yet effective towing car that offers fantastic space, both in the vehicle itself and in the boot. 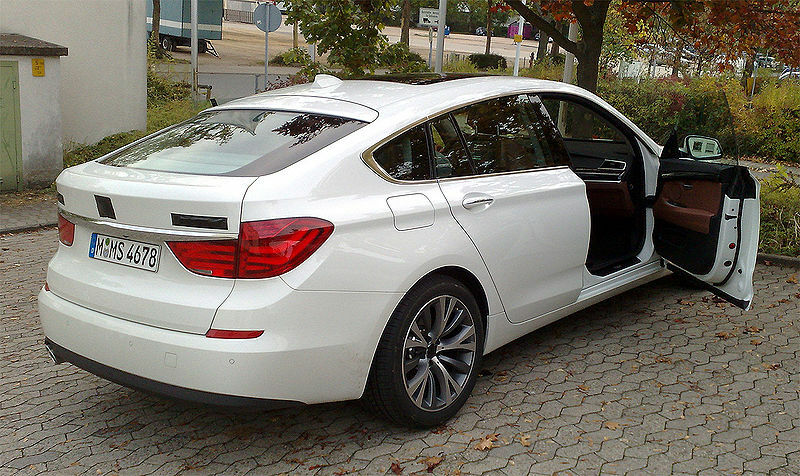 The BMW 5 Series GT, dubbed as the Gran Turismo, offers a luxurious drive, which is what you need when towing. If the Gran Turismo is out of your price range, this beauty is significantly cheaper. And not only is it a great car for the everyday commute, it can handle hauling cargo brilliantly. The Legacy comes with a 2.5-litre Subaru Boxer four-cylinder engine as standard, but move up a level and a 3.6-litre, six-cylinder engine is available. This engine produces 256 horsepower and 247 pound-feet of torque which is more than enough power to tow. 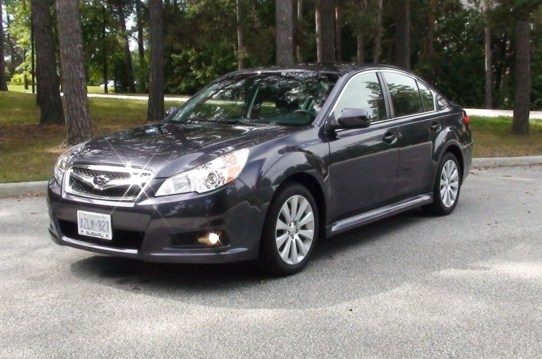 The Subaru Legacy is a firm favourite amongst those who have things to haul and places to go. In fact, on average, long-term owners clock up more than 200,000 miles of heavy towing; now that speaks volumes, or should we say loads! A Volvo isn’t known for its towing capacity, so you may be surprised that this has made the list. However, the 2015 S60 is in a league of its own, bringing enough power to get the whole family on the move, with a caravan or trailer in tow! This car turns in its best towing performance when married with its available 3.0-litre, turbocharged V6 engine. The unit churns out 300 horsepower, 325 pound-feet of torque and is matched with an all-wheel drive system. What does this mean? 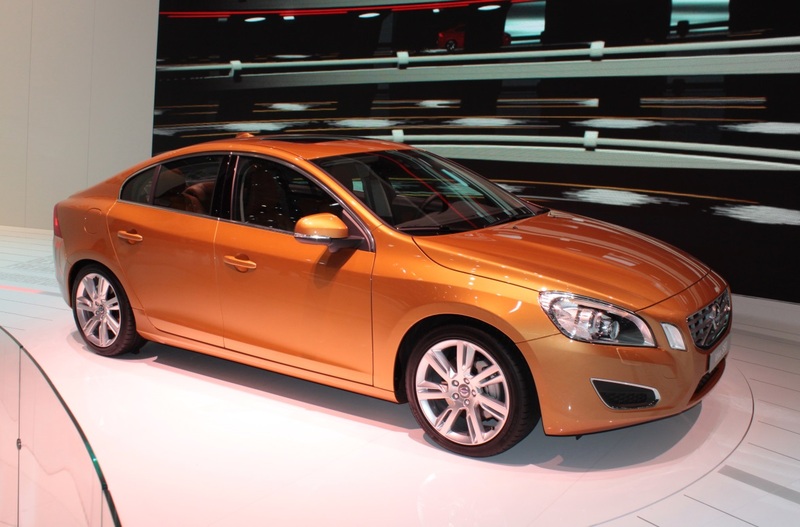 The S60 has the ability to haul up to 3,300 lbs! Now that’s impressive, particularly for a Volvo! 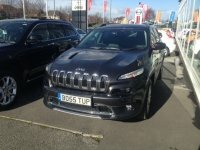 So, now you know the best cars on the market for towing, choosing a vehicle should be that bit easier. 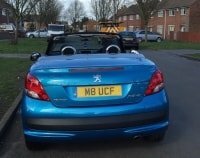 Fancy buying a personalised number plate for your new car? 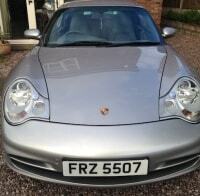 Then take a look at our range of affordable plates today. For number plate font rules, click here.